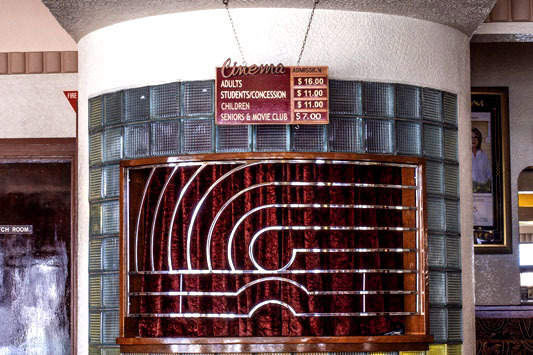 The Capri Theatre is a proper old school heritage listed cinema that has been lovingly restored to its original 1941 art deco glamour origins. 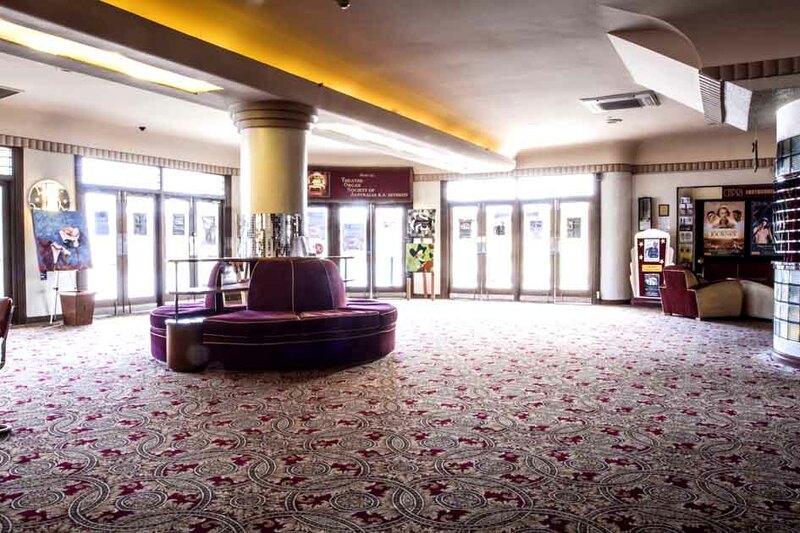 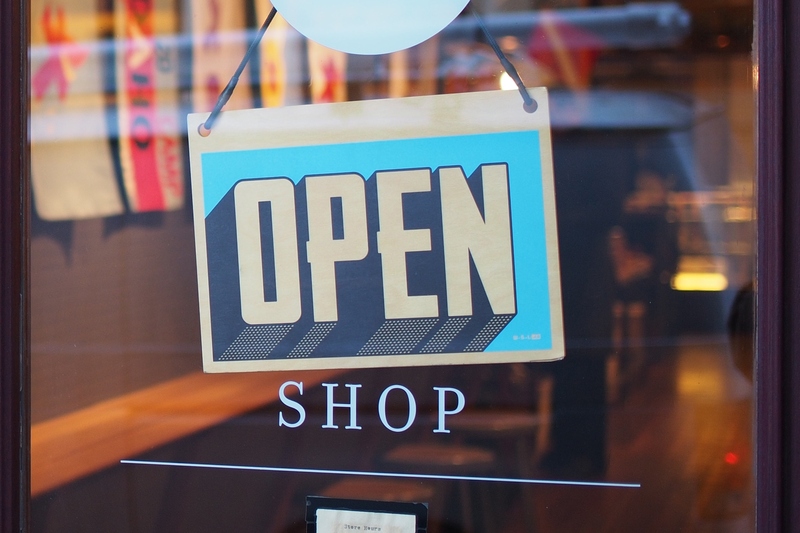 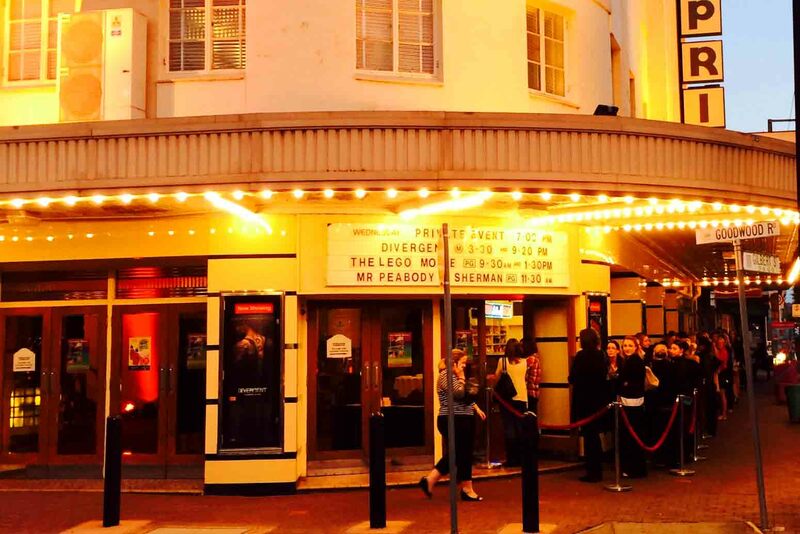 Doubling as a function venue, as a cinema, you can expect the screening of the latest films where you can enjoy a classic movie-goer experience, ordering a glass of vino or a nice cold beer to have with your salty popcorn or Haigh’s Chocolates (or both). 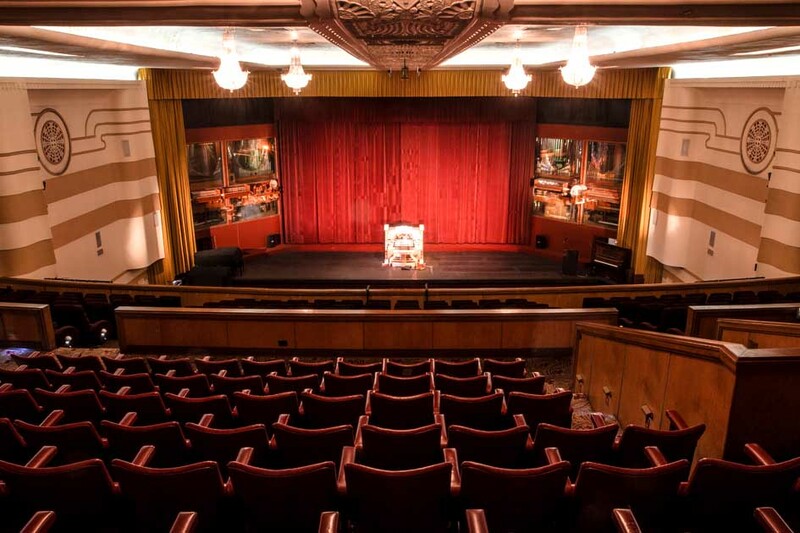 What sets the Capri apart from all other theatres, is the mighty Wurlitzer organ that plays before sessions on Tuesday, Friday and Saturday evenings. 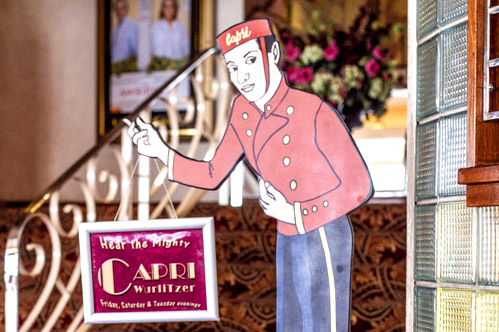 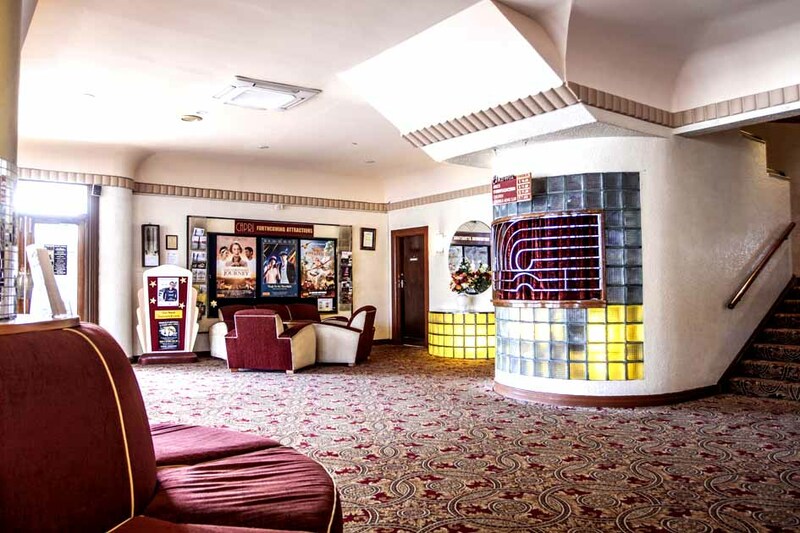 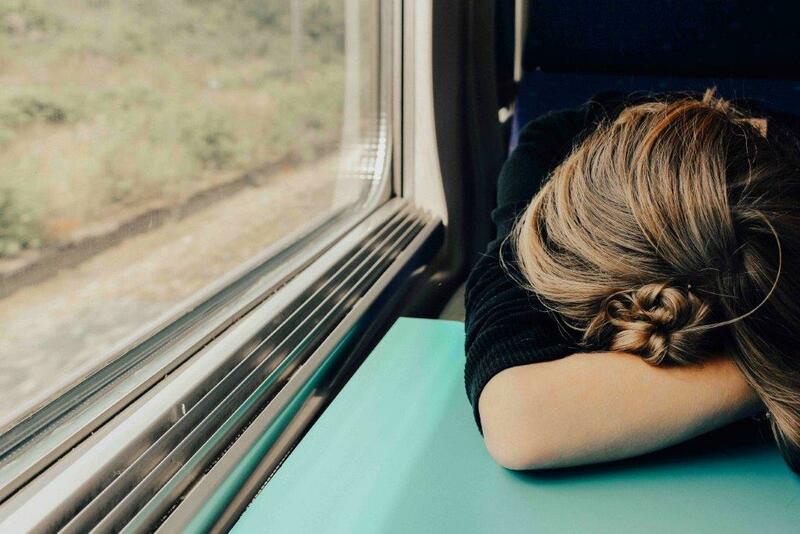 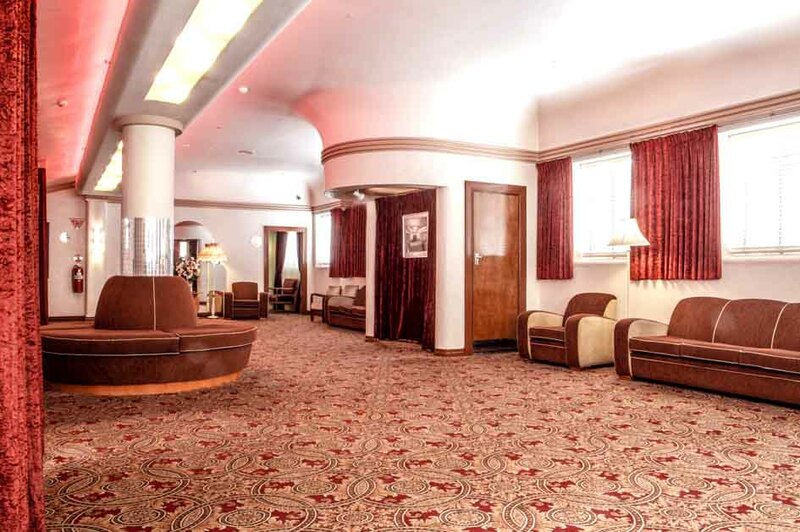 With ever-changing special events and movie nights, don’t miss out on Cult at the Capri where you’re treated to themed double screenings, or the famous Nostalgia Nights complete with cartoons, shorts, and an old black and white movies. 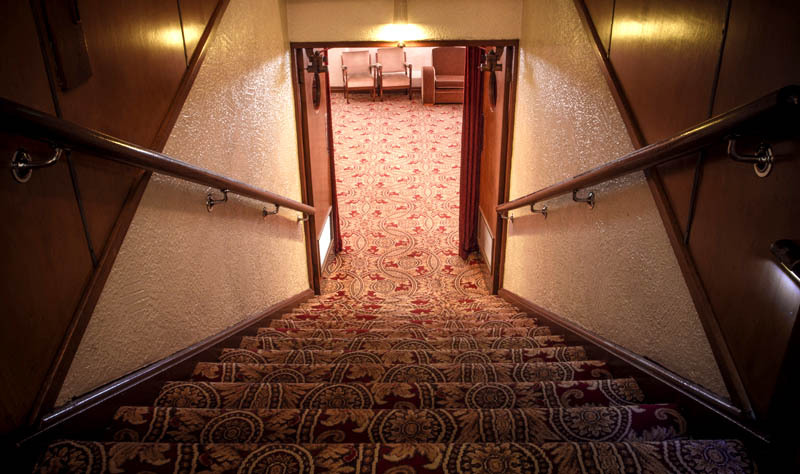 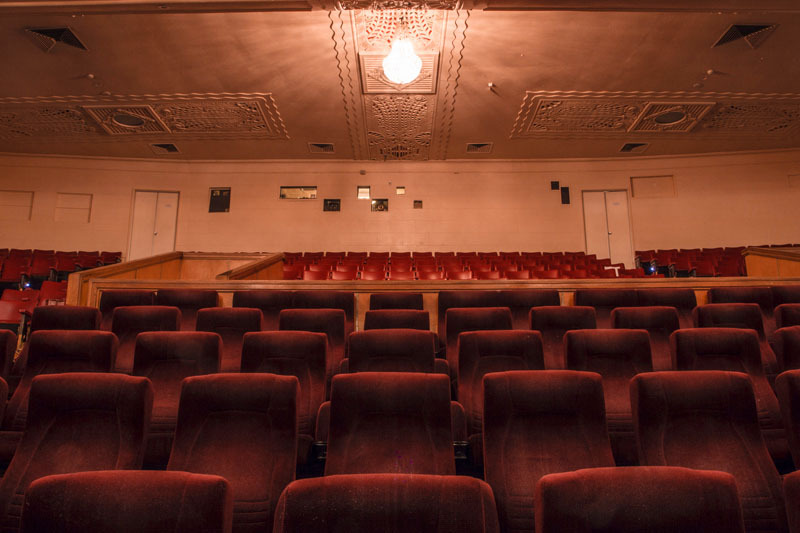 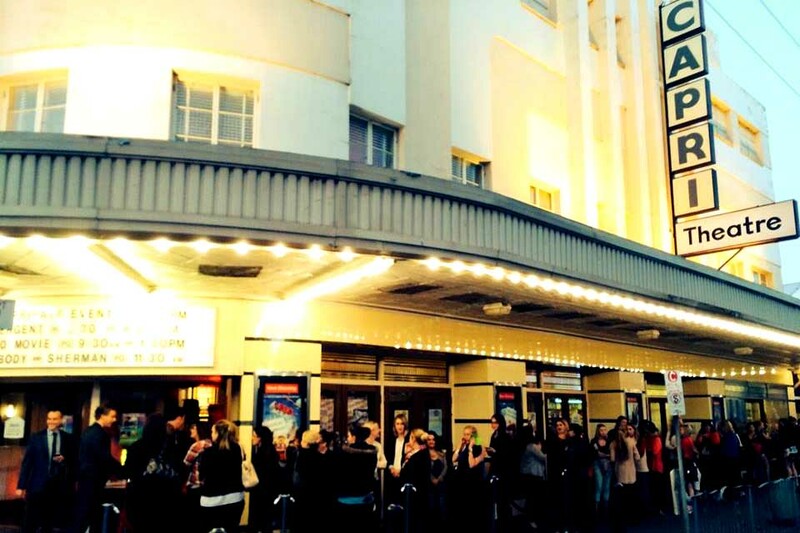 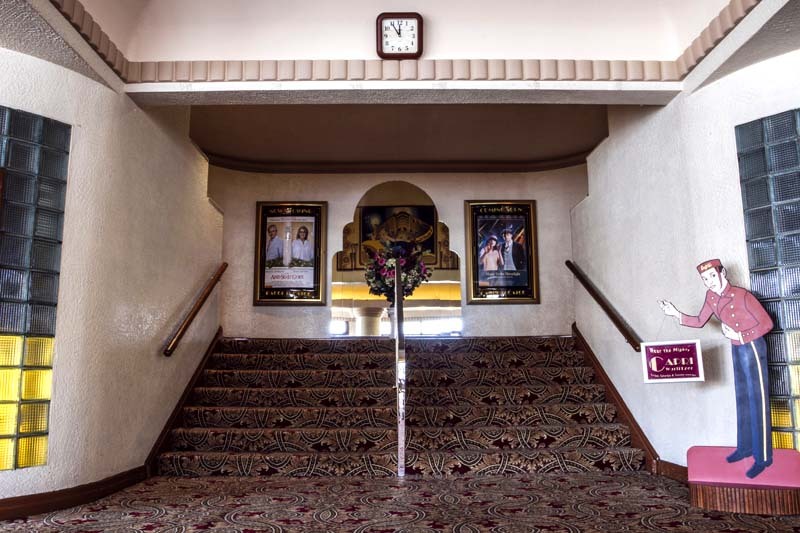 Capri Theatre is a not-for-profit organisation run mostly by volunteers, with all profits going right back into the upkeep and restoration of theatre to ensure the heritage building and Wurlitzer organ is available for future generations of South Australians. 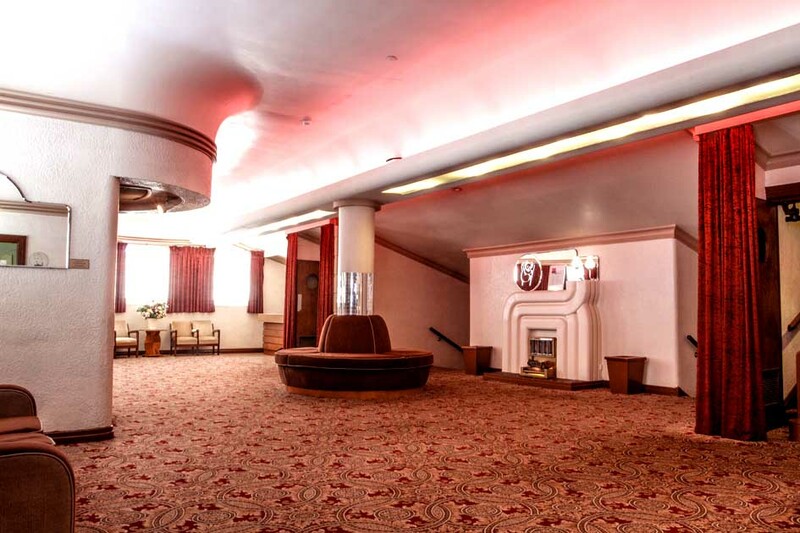 It’s also an ideal venue for movie fundraising events, corporate movie nights and private screenings for up to 750 people. 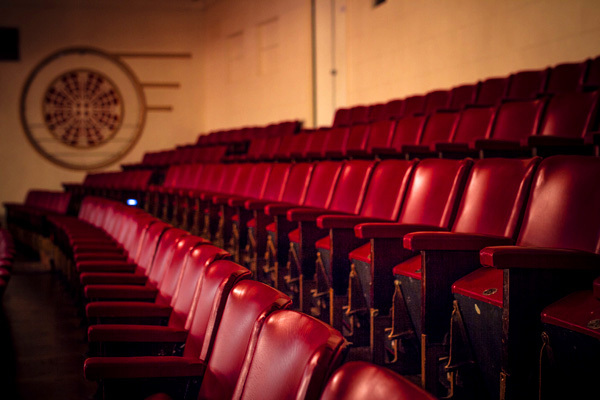 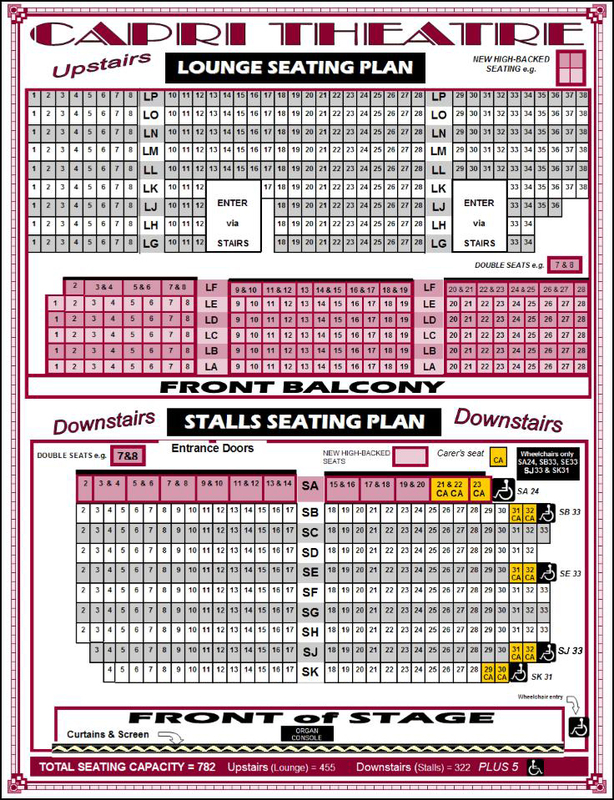 As a cinema with a stage, it’s also perfect for concerts, seminars, awards nights, school productions and even weddings. 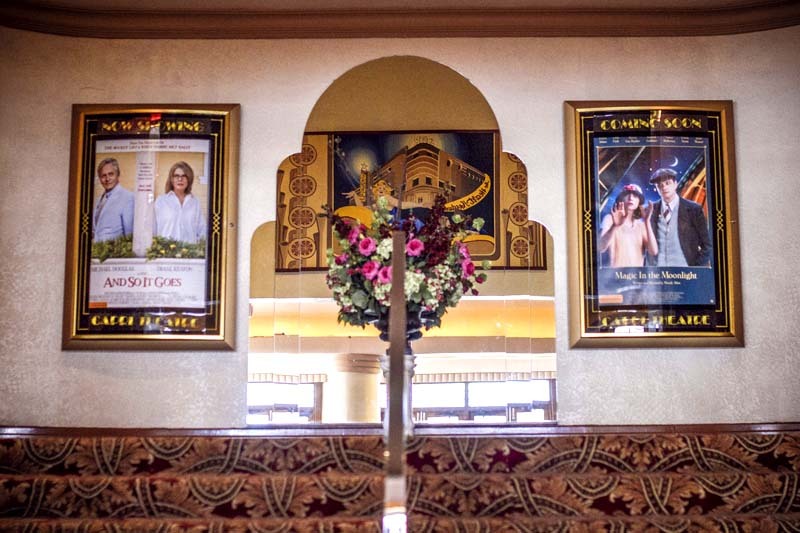 Going to the ‘pictures’ as they used to say is such an integral part of culture, and we are so lucky to have a functioning cinema in the heart of Adelaide, so next time you go to the movies, be sure you go to Capri!